More than just a place to look out and in, windows are an important part of a house. They frame the rest of the structure and create major visual appeal. While some may think window choices are easy to make, there are many factors to consider. Too few or too many windows can dramatically change the look of a home, as can the wrong type of window. In addition to upping a home’s curb appeal, the right type of operable windows can offer many benefits. 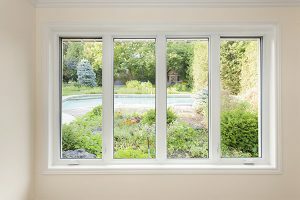 Here are 8 benefits of operable windows that may help you decide which type of window is best for you. What Is an Operable Window? An operable window is a window that’s able to be opened, as opposed to an inoperable window, which often serves a decorative purpose. 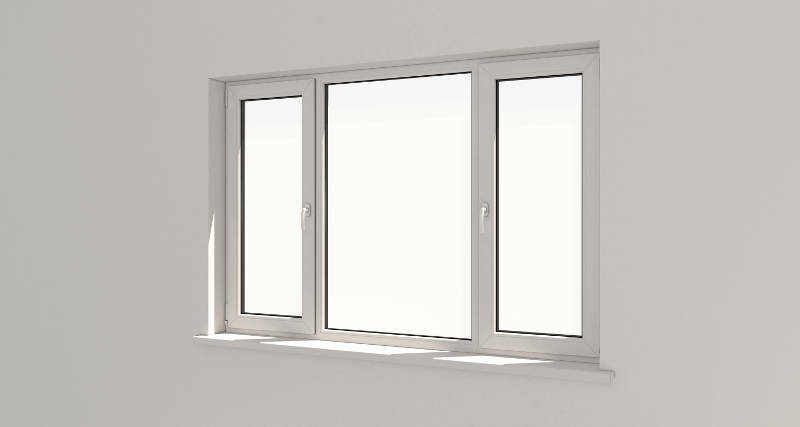 Inoperable windows may be higher up on a wall or in a space where you wouldn’t normally be able to reach to open them. You’re probably wondering, what do operable windows offer that you can’t get from inoperable windows? We’ll show you a few benefits of operable windows below. An operable window will save you a ton on air conditioning. The air that can flow in and out of the room will help to cool down the space just as an air conditioning unit would. The best part is that it costs nothing for an operable window to be opened up, while it costs a lot for a room to be cooled down by air conditioning. Dark, dreary rooms don’t give much visual appeal to a house. If you don’t have a ton of space for lamps and overhead lighting is too expensive, you can opt for an operable window. It’s a great way to allow natural sunlight to filter in to the room. An operable window allows for varying levels of natural light, depending on the window type. There are times when you may want a bit of cool air to come into the room, but you don’t want to have to run the air conditioning. The energy used to run the air isn’t environmentally-friendly compared with the energy saved when you simply open up your operable window. This will allow you to let some cool air in to one specific room without having to waste the energy needed to cool down the entire house. An operable window can be opened up in order to improve the quality of the air in a room. While an airtight home is important for energy efficiency, the stagnant air can result in stuffiness or even mold. 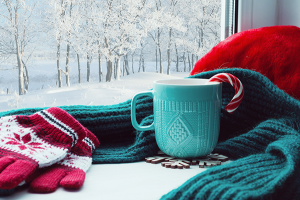 Opening a window helps keep the air circulating, which is especially important if there’s no vent in the room. For example, bathrooms and kitchens can be breeding grounds for mold without proper ventilation. Installing fans or vents can be an expensive undertaking; an opened window is a much cheaper alternative. 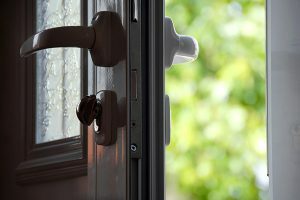 Windows that open are truly a smart way of enhancing your home’s safety. Operable windows can be a way to exit a house if there were an emergency. For example, if a fire were to break out in a downstairs area, a person in a bedroom may be stuck with no way to get down to the bottom floor. An operable window, in this case, serves as an exit. In addition to fires, if an intruder were to break into a home, a person could leave through the operable window if need be. A window may have to be operable if the area where it’s located is below a floor. For sleeping areas that are considered basements, you must have an egress or an exit. Some people opt for a window well that’s not operable, but since wells can be dangerous, an operable window is an excellent option to keep your basement legal. Mold is one of the biggest allergens. 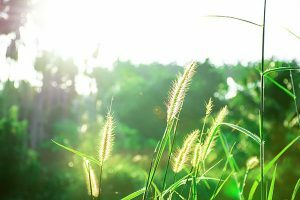 Most people with allergies would test positive for an allergy specifically to mold. Unfortunately, we can’t always see mold, so it may be a threat without a homeowner ever knowing it. When you cook in the kitchen and condensation forms, if you don’t wipe away that moisture, mold can easily form. Another place for mold can be in the refrigerator drip pan. If the moisture in the drip pan is left unattended, mold spores will slowly start to grow. One way to prevent this mold from growing is to have an operable window that allows for natural ventilation. The air that can filter through the window will help to prevent the type of moist environment that allows for mold to grow. As silly as it sounds, human beings like to control their environment. The fact that a homeowner can have choices and personalize each part of the home is highly desired by most. An operable window works in much the same way, in that it allows you to be able to control air quality, lighting and access to the outside world. The inability to open a window doesn’t give as much of a feeling of control. There are many different shapes and forms of operable windows. For example, one common type is the single or double hung window. This type of window does not take up a ton of space. A double hung window can also open up from the top, which would prevent children from falling out. Another popular window is the casement window, which opens up with the use of a lever. A casement window is a great option for those who are interested in energy efficiency thanks to the strong seal and latch. 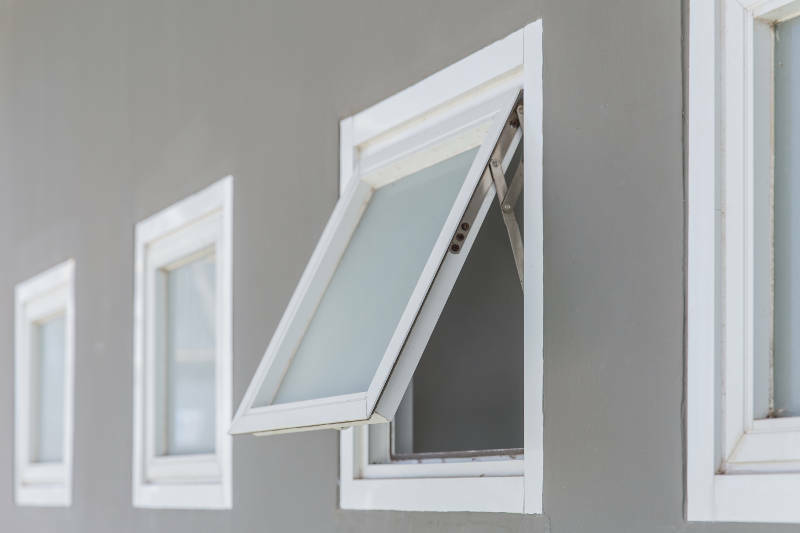 A hopper window is an operable window type that is suitable for basements; they open up at the top and to the inside rather than to the outside. One of the most beautiful types of operable windows is the bay window, which juts out in the middle and lets in a ton of natural light. These bay windows are perfect for allowing a homeowner to see more of the outside world; they also permit you to put flowers or a decorative element in the window even when they’re opened. A window that’s able to be opened and closed does more than add an aesthetic quality to a room. They can also provide natural ventilation, reduce allergies and help you save on energy and money. Plus, they give you the type of control over your home that any homeowner would want. The numerous types of operable windows allow for a diversity of choices with a window type that suits everyone’s needs. Feldco offers many different styles of operable windows to Chicago homeowners. Whether you’re looking for a double hung, casement, awning or something else, we’ve got you covered. Get a free quote now and get started on your replacement window project today.